Our company, Private Investigator, has extensive experience working on complex procedures that require careful compilation of many different documents, this including domestic and commerical process serving. We operate mainly on the territory of the UK, but for the needs of our clients we provide services across the globe. We not only collect the required documentation, but we also serve the documents making sure that people are informed of the legal proceeding they are involved in. Once you contact us we will make a serve process strategy for further action. We will also agree on the frequency of the updates and the entire course of action. Depending on your preferences we can inform you of our progress after each process serving attempt or we can agree to communicate only when there is a need for it. That means that we will contact you every time we receive an important document, or every time we need to send something to you. We have been working in this industry for decades and we already know the best approach to deal with every situation. What makes us different from any other process serving company is our high quality service and the competitive rates we have to offer. In addition, we have very fast response for serving documents not only in the UK but across the globe. And the list goes on and on. 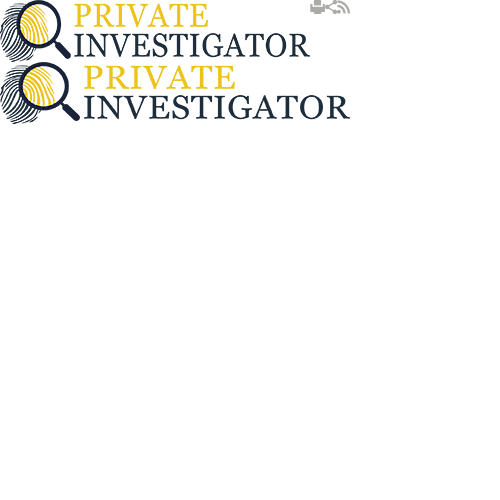 Whatever you need, Private Investigator is the company to call. If you need to have the documents delivered somewhere in the UK all you need to do is call us. For UK deliveries we offer fixed rates and we make sure the paperwork gets on the right address as promised. We truly believe that the only way you can be sure that the documents will arrive at their final destination is if you give to trustworthy service that always respects the agreed deadlines. Over the years we have served many documents and it has not been always easy to locate the person that needs to receive them. However, we have our methods to track down even the most evasive people and find a way to serve them the documentation. We work every day in the week, so please do not hesitate to contact us. We deliver documents in the UK and out of the UK, all you need to do is call us. We provide specific services for those who have problems with detecting the recipients. Upon request we can provide video or photo evidence that the documentation has been served. We offer our services for a fixed rate, no hidden fees, no extra costs. Call us today and talk to one of our agents. They will be happy to explain the entire procedure. Or you can contact us via e-mail and we will respond to you as soon as possible. Once we agree about the procedure we will send our agents to serve the paperwork. If the person is not at the premises our agent will come a few more times to check if the person is back. If we have no luck, we will leave a notice for the person to contact us as soon as possible. If they fail to contact us in the agreed deadline we will take further action. If you have some urgent documentation that needs to go fast, then we can come and collect it directly from your office or even the court house. We offer same day delivery, however since these services are considered as extra, a small additional fee will apply. The urgent documentation can be handled also by post. You can either sent the papers to our office in London, bring them, fax them or e-mail them, whichever works for you the best. Once the paperwork is delivered we will give the client a sworn statement confirming that the procedure has been carried out, as agreed.